Black Gypsy is made from the Venus grape. 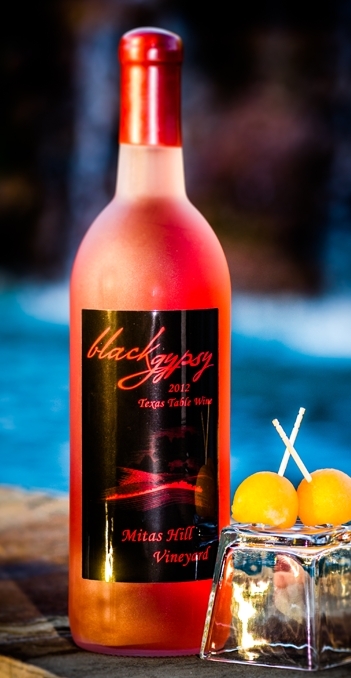 It is a beautiful salmon colored wine sweetened to a medium sweetness with fruit forward aromas of plum, persimmon, and grapefruit over a balanced palate with flavors of plum, citrus, and a candy like flavor of red berries. "This wine is unique in that the finished product tastes like the grape."